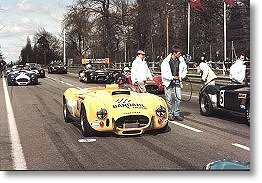 Roger Klimcke Racing were involved with the building of all the Cobras for racing in the French Bardahl Trophy series and still maintain and supply parts for those cars. 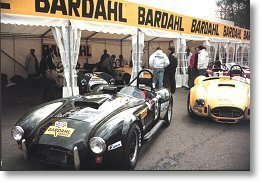 Cars can be built to race specification and maintained throughout the season. We can offer trackside assistance including repairs and parts supply. We will also undertake to collect and deliver cars to and from the racetrack.